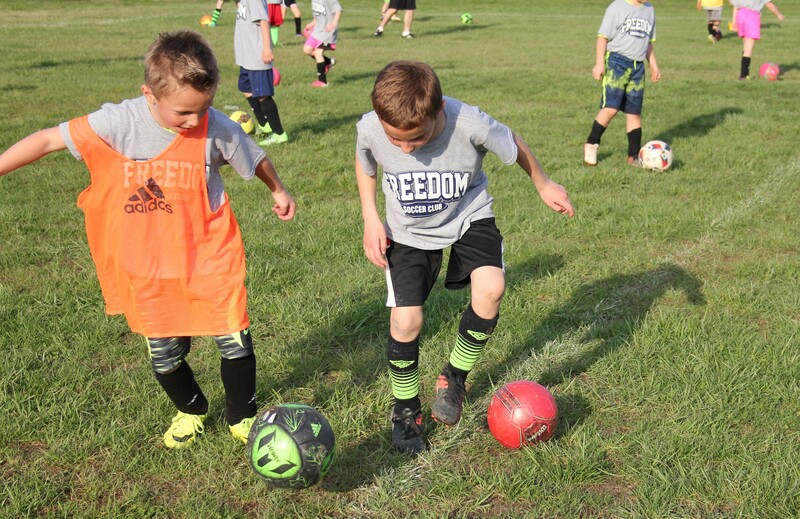 The program is open to any girls and boys, Grades 1 through 5. 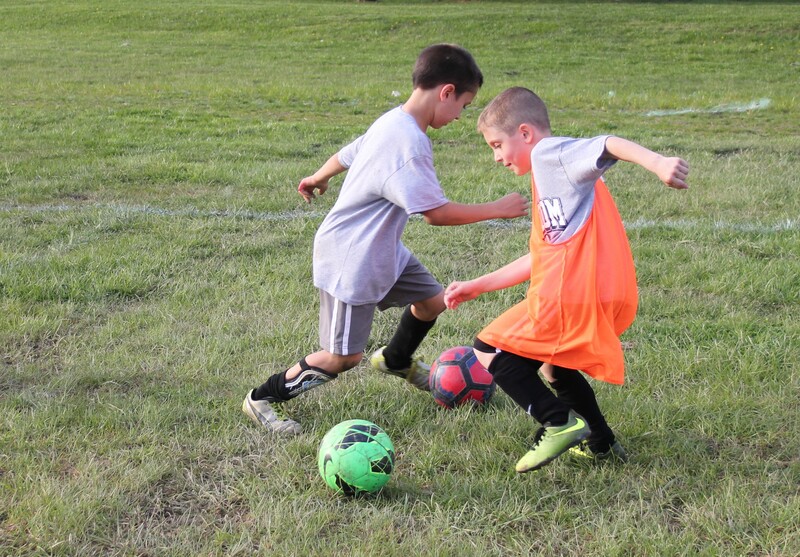 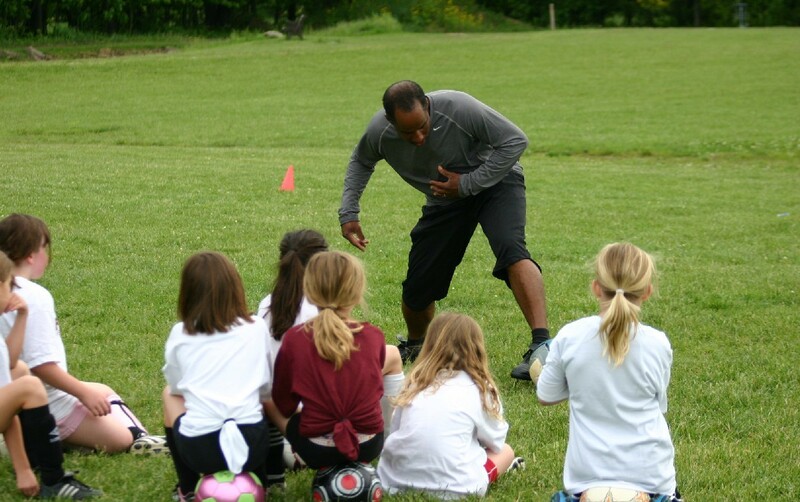 Beginners, recreation or select players wanting to improve their soccer skills can benefit from the program. 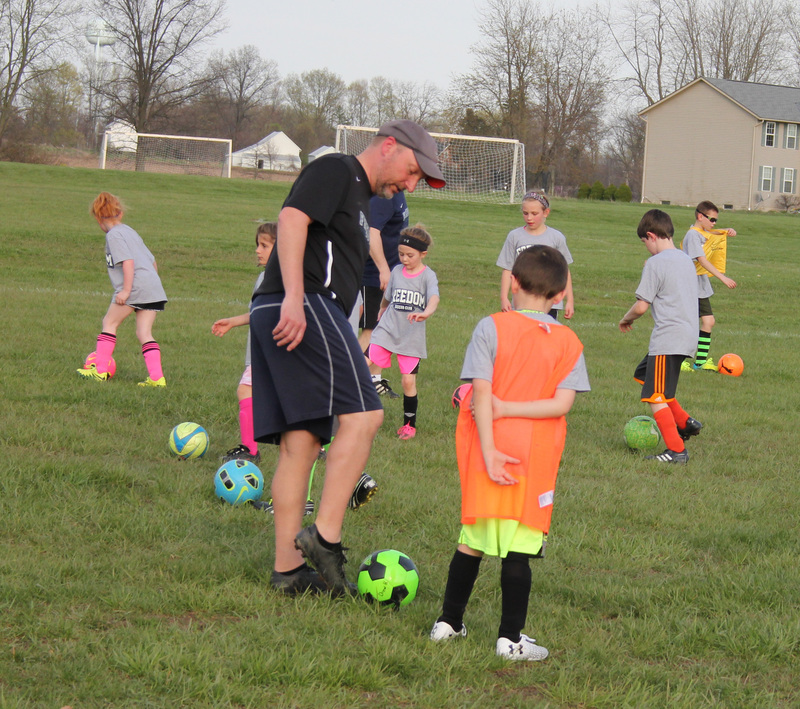 Beginners, recreation or select players wanting to improve their soccer skills can benefit from the program.